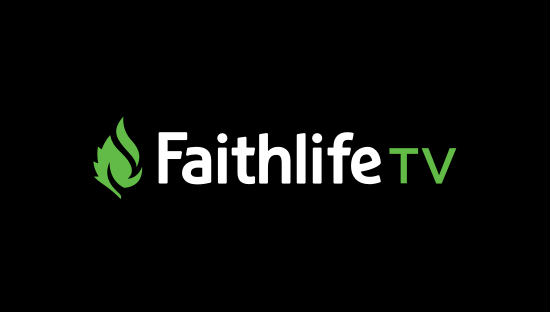 Explore over 7,000 Mobile Ed video lectures and over 1,000 Bible documentaries, dramas, biographies, and kids videos on FaithlifeTV.com. Get started today! Free Bible teaching, family entertainment, and community video streamed to your TV, computer, or mobile device for all-day inspiration.